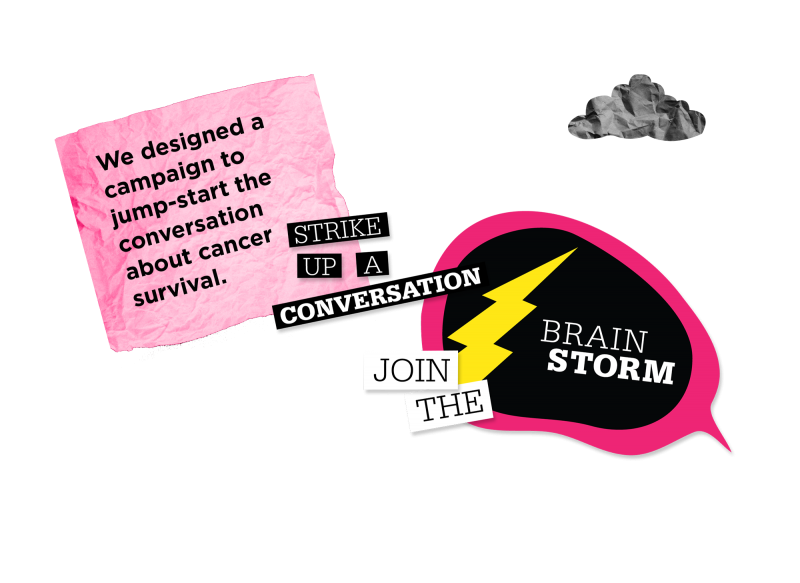 The Join the Brainstorm campaign was for medical technology company BrainLab. Comprised of logo design, various print ads, a convention booth design, and a motion graphics weather forecast. We handled initial concepting through the actual production of all the various implementations.